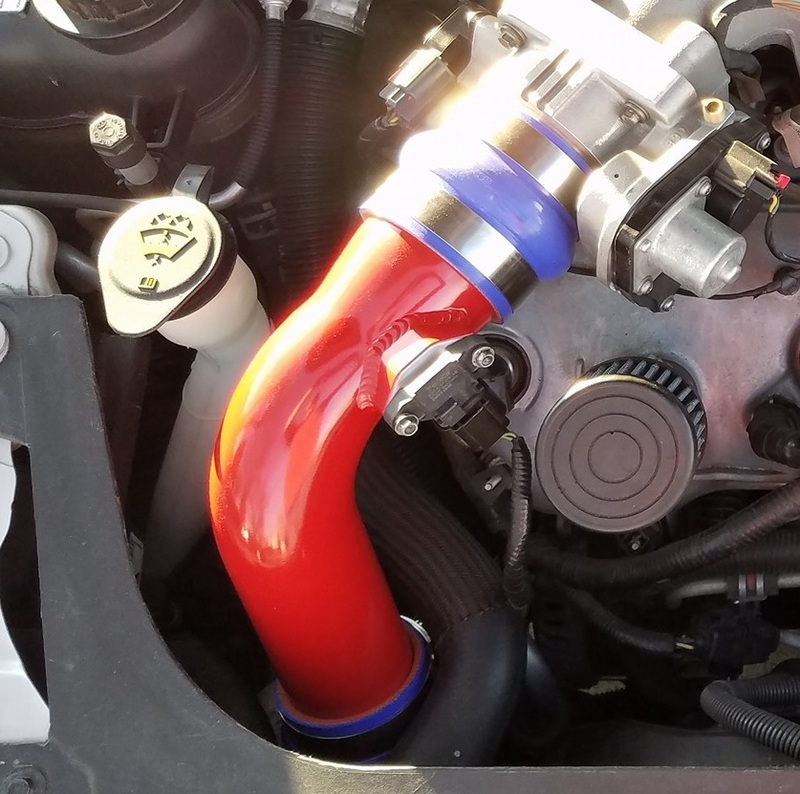 Ecoboost Power Parts is developing a new intake for the Flex/SHO/MKT/MKS vehicles and soon the F150 trucks. Increase your Ecoboost F150 or transverse ecoboost vehicle’s power with Garrett turbo upgrades! Welcome to EcoPowerParts, home of the first 600WHP Ecoboost vehicle on the planet! We’re here to help you modify your ecoboost vehicle with custom offerings for SHO, Flex, MKT, MKS, Explorer sport and F150. If you have any questions please email info@ecopowerparts.com, be aware that I work a day job and email is my only way of contact.